Scattered thunderstorms developing late. Low 64F. Winds SE at 10 to 15 mph. Chance of rain 50%. Locally heavy rainfall possible.. Scattered thunderstorms developing late. Low 64F. Winds SE at 10 to 15 mph. Chance of rain 50%. Locally heavy rainfall possible. 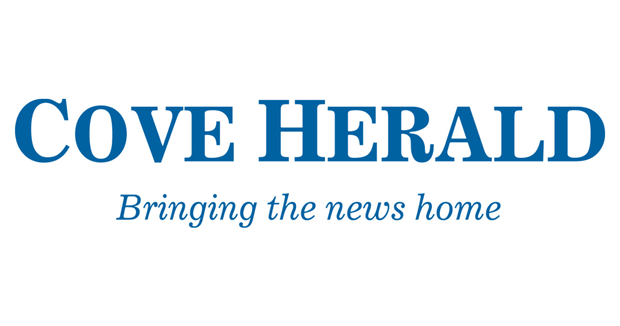 The Copperas Cove Herald is a local newspaper serving the community of Copperas Cove Texas. The Cove herald covers the Cove Dawg's sporting events and other local community news. 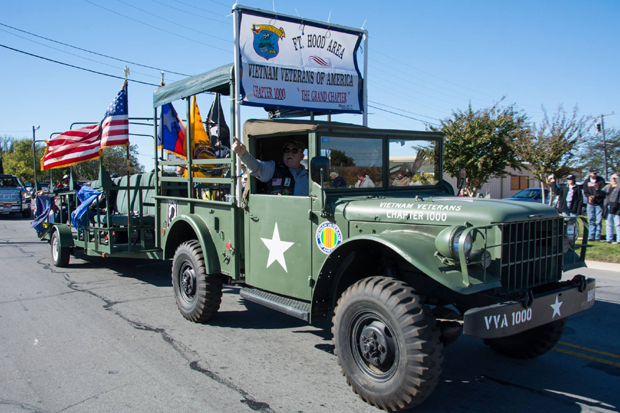 Copperas Cove News, events, community calendar and everything you need to know about you hometown. Click the website link to read the Cove Herald weekly newspaper from Copperas Cove, Texas. Get reviews, hours, directions, coupons and more for Coryell County Texas.